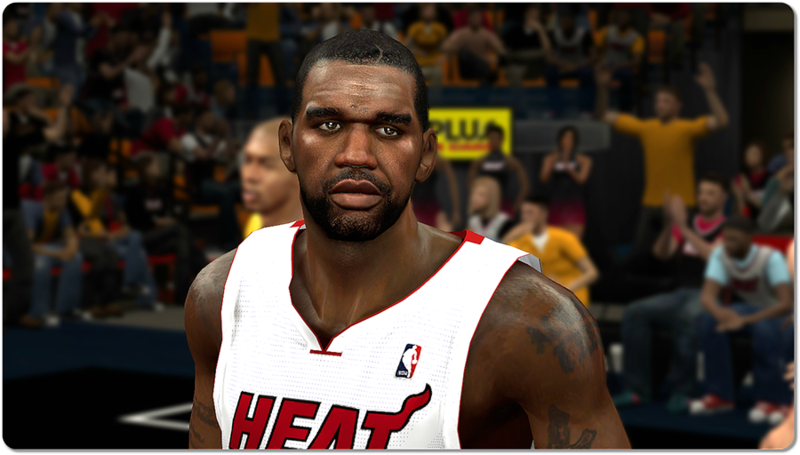 A realistic cyberface for Greg Oden of the Miami Heat fully converted into NBA 2K14. Originally made by YMCA38 from NBA 2K12 mods, so credits should go to him. I hope you guys enjoy!